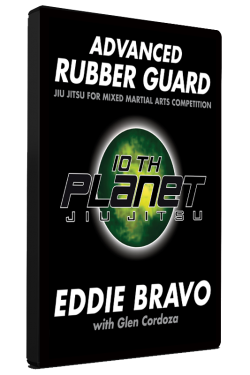 In Mastering the Rubber Guard, Eddie Bravo redefined how people view and play jiu-jitsu. 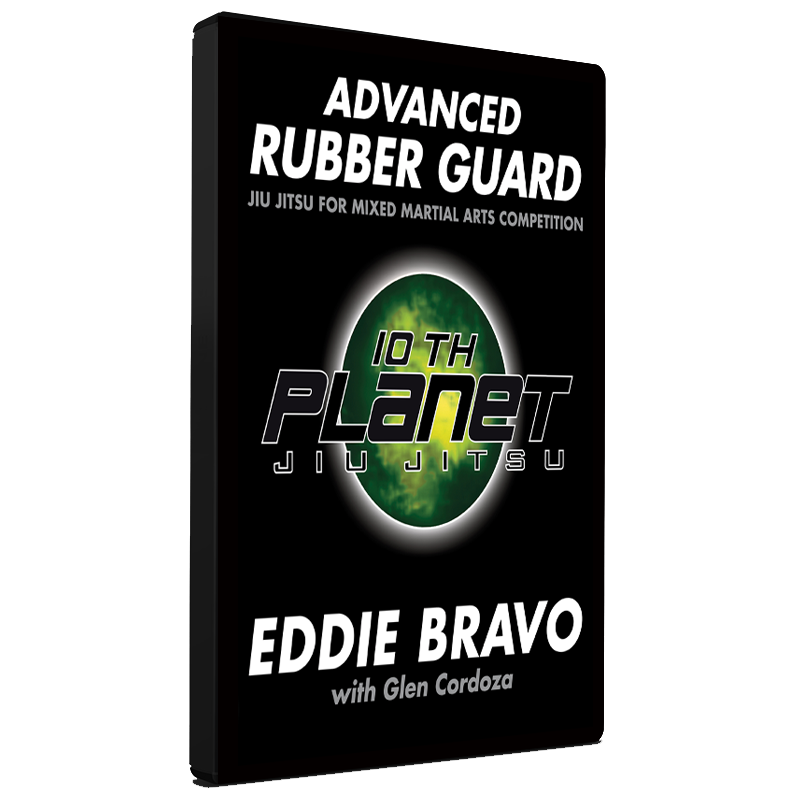 In Advanced Rubber Guard, he takes you inside the evolution of the 10th Planet guard system like never before. 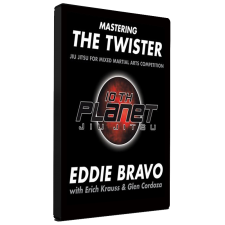 Since unveiling his philosophy of no-gi jiu-jitsu in his bestselling martial arts books Mastering the Rubber Guard and Mastering the Twister, Bravo has been at the head of the no-gi grappling movement. He now has dozens of affiliate schools around the globe, and his techniques and philosophy have been embraced by some of MMA’s best fighters. 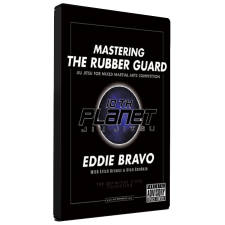 In Advanced Rubber Guard, Bravo not only outlines his entire rubber guard system, completely updated with new control positions and techniques, but also lays out his elaborate quarter guard game, half guard game, butterfly guard game, and spider web game, as well as how to escape back to the guard from inferior positions. And for the first time, he unveils new 10th Planet specific setups and attacks from the X-guard, quarter guard, and prison guard positions. As with Mastering the Rubber Guard, Bravo divulges a complete guard system by tying together all the techniques into one cohesive web. With detailed descriptions, flowcharts, and more than 2,000 step-by-step color photos, Bravo provides a complete blueprint for anyone looking to expand their knowledge and improve their jiu-jitsu game.